As we get close to celebrating our country's Independence Day this weekend, the team at BLVD.com is feeling very grateful to be able to serve those who have served our great country. I took some time to think about what the 4th of July means and why it is called Independence Day. I couldn't help coming back to the word "independence" and its definition. Simply put, it is the freedom from control and dependence on others. As a country, we were able to gain independence from Great Britain in 1776 after years of war and loss. When we adopted the Declaration of Independence, America was able to come together as one nation through this separation. By becoming independent, we also became united. Words that describe this better than anything else come from the last part of the Pledge of Allegiance: "One Nation under God, indivisible, with liberty and justice for all". With that, I am able to understand and appreciate our Independence Day that much more. We can't be divided if we are to be one nation. We must come together and overcome what life throws at us. We did it then. We can do it now. So let us celebrate our great country this weekend knowing we are all in this TOGETHER! BLVD.com is also honored to help anyone who needs various types of mobility products and services. From wheelchair vans, financing, rentals and more we are committed to making it easier for you to access a quality of life by connecting you with the mobility community and industry. That is what it is all about - connecting and coming together to help the greater good. We would love to hear from you and what you are looking for. 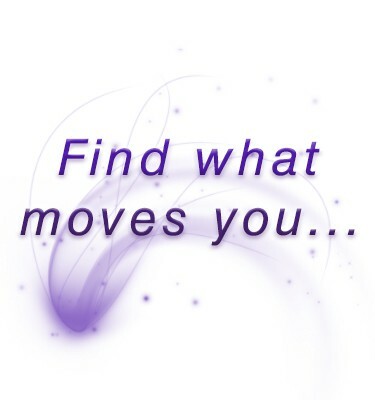 Feel free to email me at katie@blvd.com and tell me how I can help find what moves you! Here is to a safe and blessed weekend filled with friends and family and remembering we are all in this journey called life together!